Restored to its original operators, Eastern National’s, colours our Bristol coach is a great representative of the golden age of British coaching, when trips to the coast and staff outings were the must do thing of the summer. 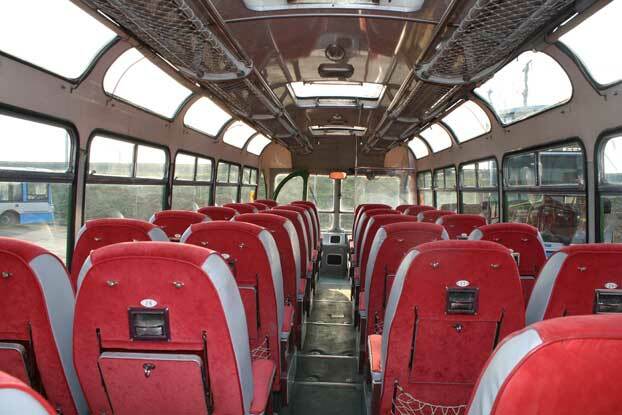 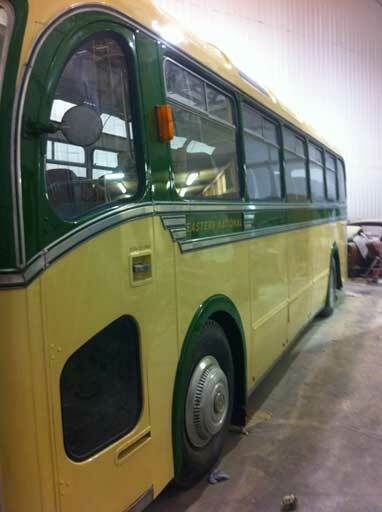 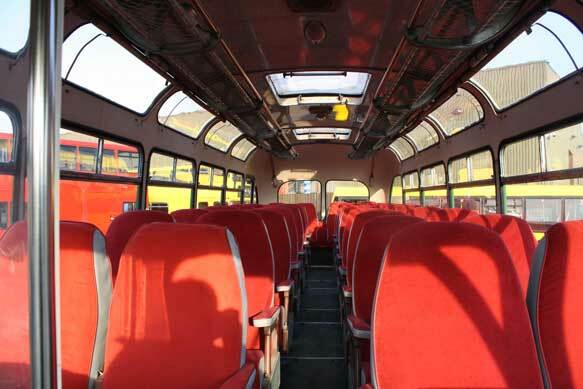 So why not recreate those halcyon days and do a trip of your own in a real life piece of transport history. 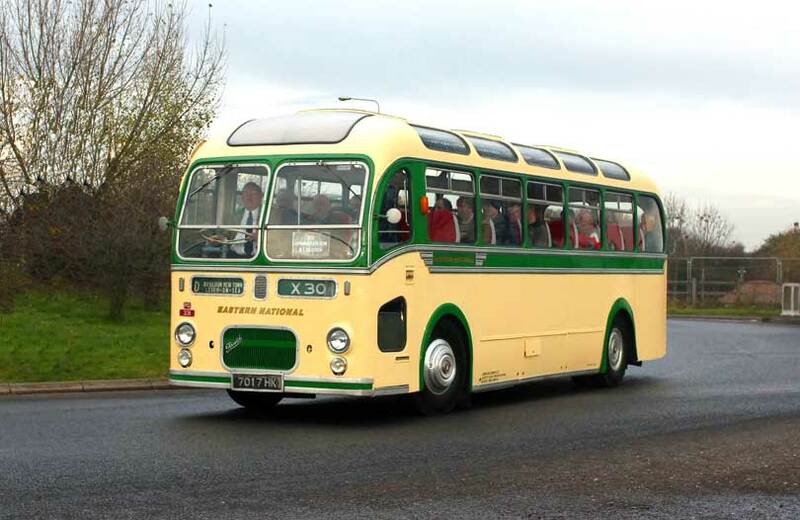 During the golden age of coaching a design was needed that could be delivered new to members of the Transport Holding Company Ltd. which included the former members of the Tilling Motor Services Group, Red & White Group, Balfour Beatty group and some of the Scottish companies. 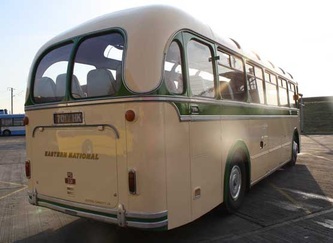 The outcome in 1957 was the introduction of the Bristol MW which with its mid-engine and flexibility of either a bus or coach set up, being 30' long and 8' wide appeared ideal for the job, despite being sparse for the driver. 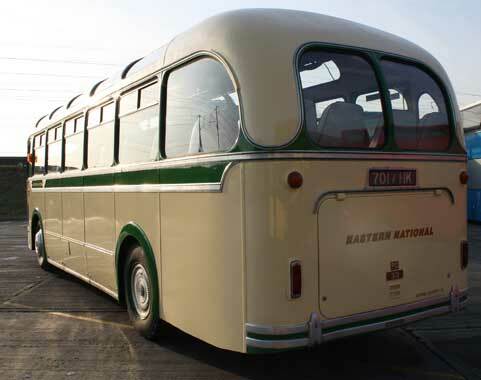 The outstanding features though were first its fuel economy, delivered by the frugal Gardner 5-cylinder HLW engine with which many MWs were fitted, 15 mpg being easily achievable and second an incredible robustness of its ECW body. The coach version was usually fitted with the 6-cylinder version of the Gardner HLW engine which gave a slight edge in performance, enabling almost 60 mph. Eastern National were one such buyer of the ECW-MW. 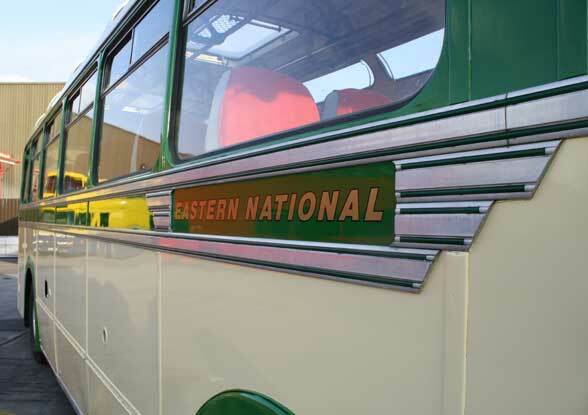 Our vehicle was new in July 1958 to Eastern Nationals Chelmsford garage where it took up the fleet number 458. 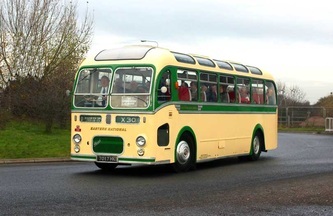 From 1958 until 1964 the vehicle was based at Prittlewell, before spending the rest of its Eastern National days at Braintree, Chelmsford and Colchester. 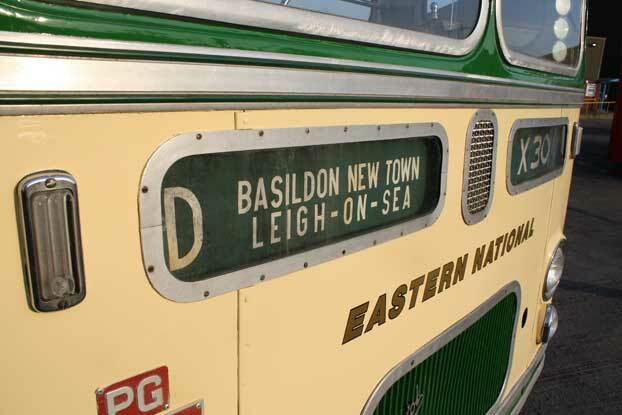 In August 1964 its fleet number was changed to 331, which it kept until it was withdrawn in October 1970. 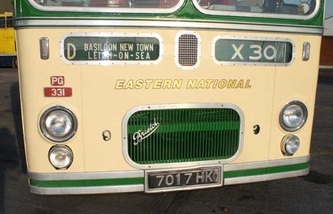 The next decade was spent with various independents until it found its way into private ownership around 1980. In 2004 it was purchased by Clive Raine who Ensign purchased it from in June 2012. Recertified and repainted in November 2012 it debuted as part of the Ensign fleet on the annual running day in 2012.